Make room in the pantry for this great deal on cereal from Safeway! 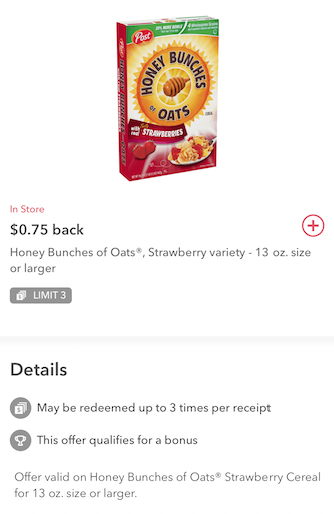 There are several new Post Honey Bunches of Oats Cereal Coupons available to pair with the HOT sale price of $1.69 when you purchase 5 participating items, mix and match through March 12th. 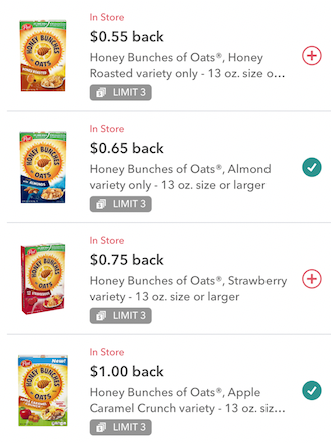 The coupons are available through the ibotta cash back app for various amounts depending on which cereal flavor you purchase. 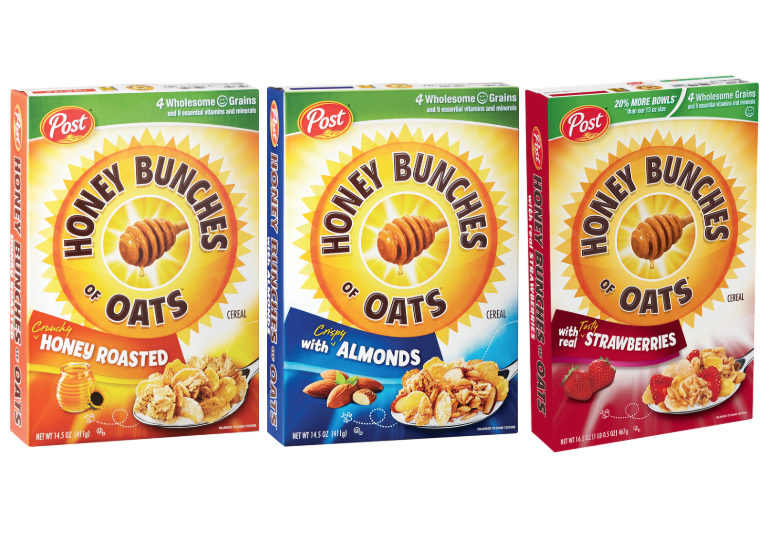 The strawberry flavor has the largest coupon, so that flavor will be just $.94 a box, or you can get the Almond flavor for $1.04, or the Honey Roasted flavor for just $1.14 per box. Thank you for sharing that comment! We love shopping at Safeway too!